Friday’s Fresh Five! (2/1/13) | What about this? Looking for a cute, easy, and inexpensive Valentine’s Day project for my National Charity League group to make for residents of a senior citizen’s home, I found this free printable on Skip to My Lou. I downloaded the free printables (a page of flowers and a page of leaves), printed them on colorful cardstock paper, cut them out, and punched out hearts from the paper scraps. When my group meets, all we’ll have to do is glue hearts on the flower petals and assemble the valentines. So that the seniors know who this treat is from, I added “From your National Charity League friends” to the leaves before printing them up. 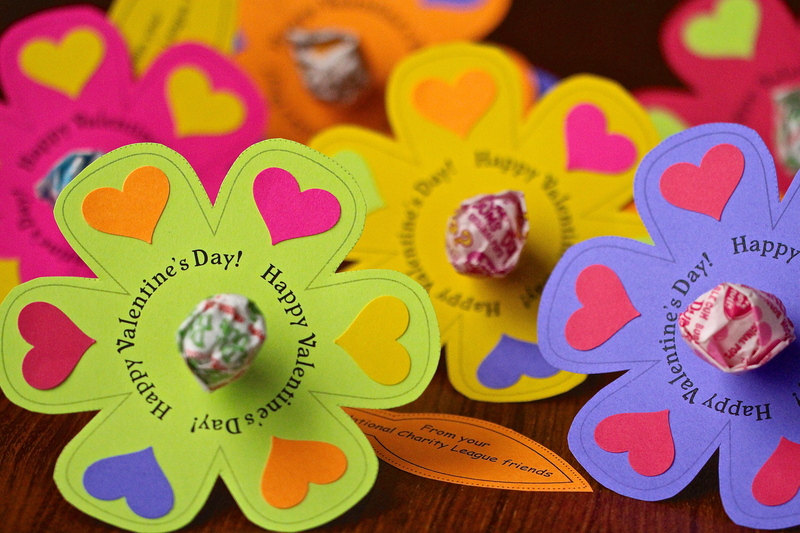 95 hearts are going to be very happy when they receive their flower and lollipop Valentine’s Day cards! Four minutes of inspiration. 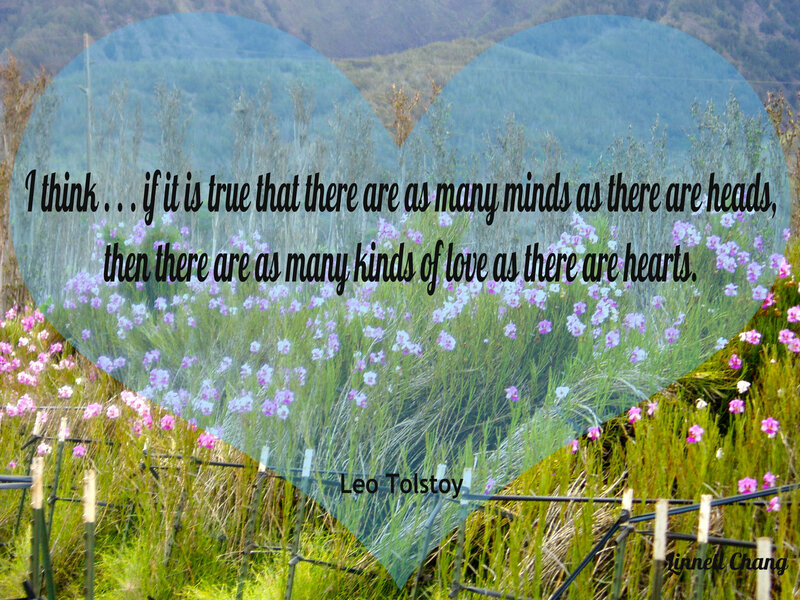 What kind of story does your heart tell? Remember playing the card game Hearts when you were younger? Here’s a free online version complete with opponents. How many hands can you win? You’ll ♥ it! Love this post Linnell!!! Happy Early Valentines Day! !